There are significant changes afoot on Facebook’s board. 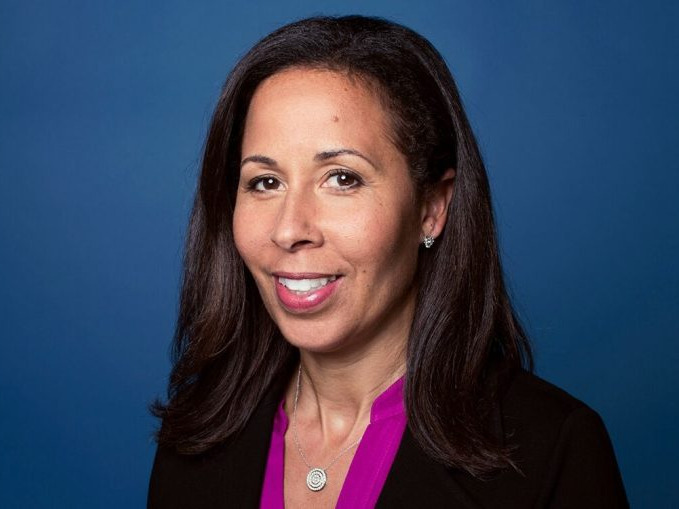 The company is nominating PayPal exec Peggy Alford for election to the board, and she will be the first African-American woman to serve as a director at Facebook. Netflix CEO Reed Hastings and former White House official Erskine Bowles are leaving. Facebook is shaking up its board of directors — nominating PayPal executive Peggy Alford, and preparing to part ways with the Netflix CEO Reed Hastings and former White House chief of staff Erskine Bowles.